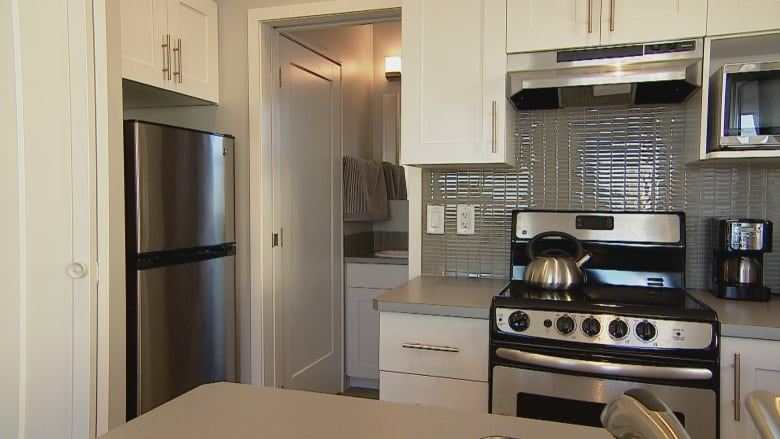 ATCO showed off the first of the tiny homes the company is building for the Homes for Heroes Foundation in Calgary to help military veterans who have struggled with homelessness. The houses are only 275 square feet, but they’re fully equipped with a kitchen, a three-piece bathroom and a living room that doubles as a bedroom with a Murphy-bed. 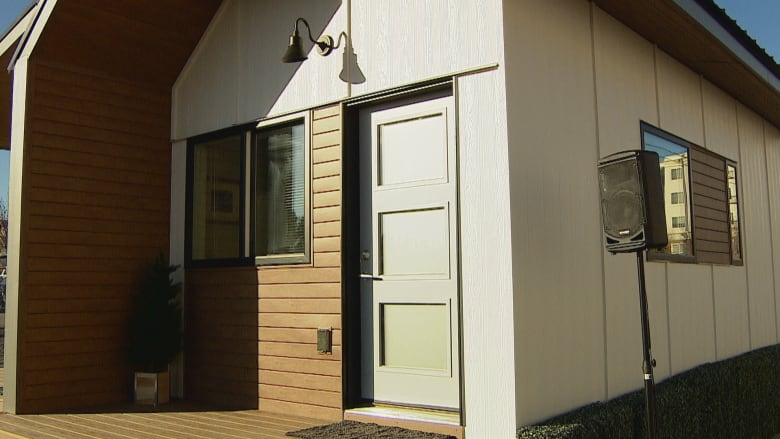 ATCO CEO Nancy Southern says the tiny homes will give formerly-homeless veterans a much-needed sense of privacy and security, but also lots of support. The homes will be grouped as a “village” to create a community of peers with a structure designed to meet individual needs, according to ATCO. 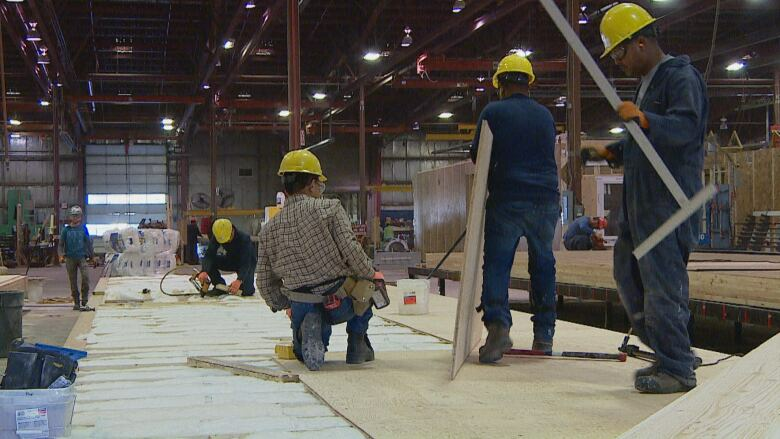 “These affordable housing units will provide … a sense of belonging for our Canadian military veterans who are having a challenging time transitioning from homelessness,” says a release from the Calgary company, which is building the homes and will move them into place. 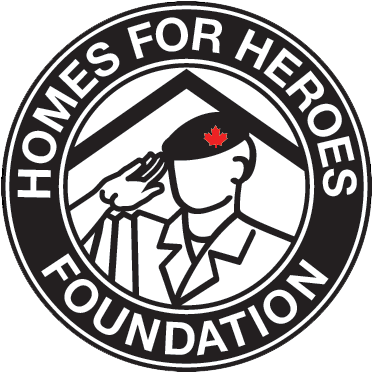 The first Homes for Heroes village in Canada is set to open in Calgary in the spring of 2019 at southeast corner of 36th Street and Eighth Avenue S.E. They eventually hope to build villages across the country. The village will have 18 homes, a resource centre, community gardens and memorials to Canadian soldiers who lost their lives in Afghanistan. Each home will be named for a soldier that lost their life while serving their country. 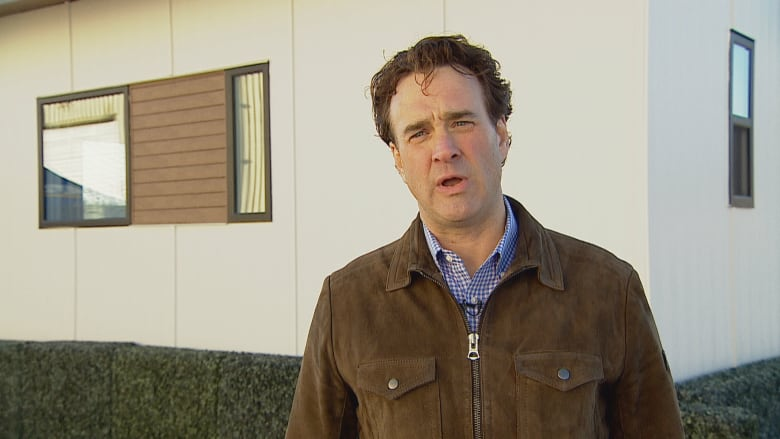 David Howard, president and co-founder of the Homes for Heroes Foundation, says Ottawa estimates there are about 2,600 homeless veterans across Canada. “But we believe that estimate is low. We have a lot of veterans that do not self-identify. We have a lot of veterans that are, as they say, couch-surfing,” he said Monday. Howard says the Mustard Seed will help to select suitable candidates to move into the villages and provide them with social support once they’re in. The residents will pay a low, subsidized rent, Howard says.